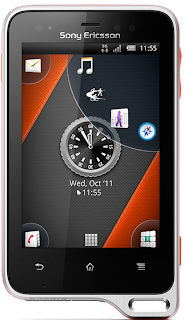 Sony Ericsson has introduced two new Android phones – Xperia Ray and Xperia Active – giving new dimensions to Android and are expected to be launched in the third quarter of this year. Seen on the company’s product blog, the Xperia Ray looks somewhat like the Xperia 10. ☻weighs around 100g, 9.4mm thin. ☻the much-talked about 3.3-inch scratch-resistant screen (854 x 480 pixels FWVGA resolution). ☻The phone will be available in four following colours: black, gold, white and pink. 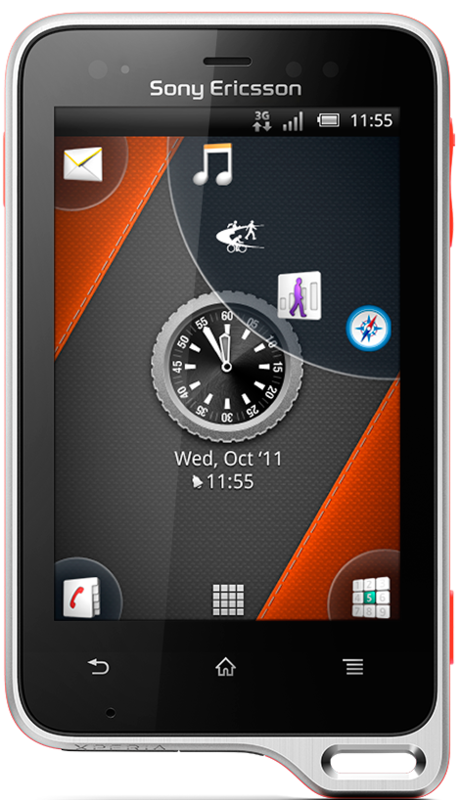 Xperia Active, on the other hand, has sporty looks. ☻ has a 3-inch scratch-resistant display but with a resolution of 320 x 480 pixels only. ☻ has a 5MP camera capable of 720p HD recording as well. ☻ SE also says that handset is dust and water-resistant and can survive under 1m of water for nearly 30 minutes. The handset is supposedly capable of working accurately even with wet fingers. ☻ It also has GPS and a barometer, along with Bluetooth and a wrist-strap.